FMD is delighted to announce that the St Thomas’s Abbey Conference, sponsored by the South Central Area office of Dublin City Council, will take place on Saturday 14 October 2017 at St Catherine’s Church, Thomas Street, Dublin 8. 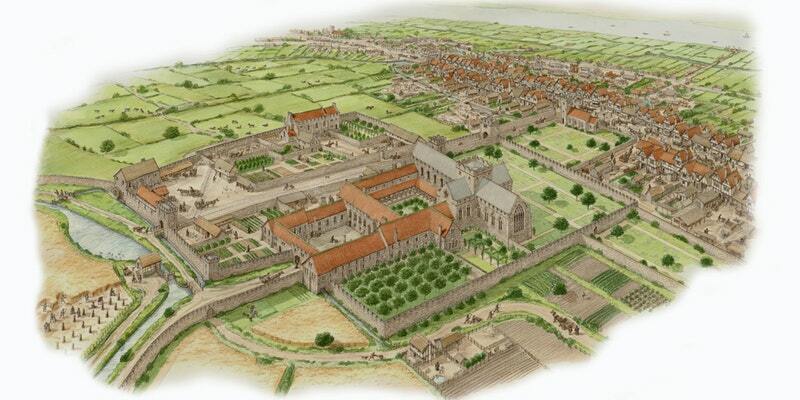 The medieval abbey of St Thomas the Martyr, established outside the walls of Dublin in the twelfth century, played a vital role in the development of the town’s western suburbs. Though no physical remains survive of this royal foundation, it is remembered in the name of the street close to where it once stood: Thomas Street. These papers will examine the historical, theological, archaeological and architectural significance of this religious institution. The event is free and no pre-booking is required.